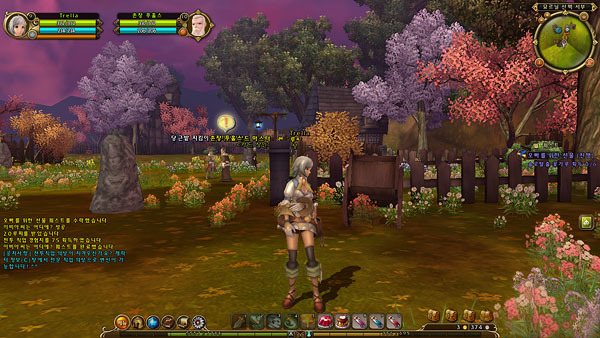 After being totally silent for half a year, Ragnarok Online 2 returned with a sorta-OBT; sorta-CBT: Yet another beta test! It may be the last beta before the game goes official in 2012. It's a cute game... and cute monsters... I mostly play it because I have friends who are into it.